Love this list, has some new things I had'nt thought about before and will definitely be giving them a go. Great post. 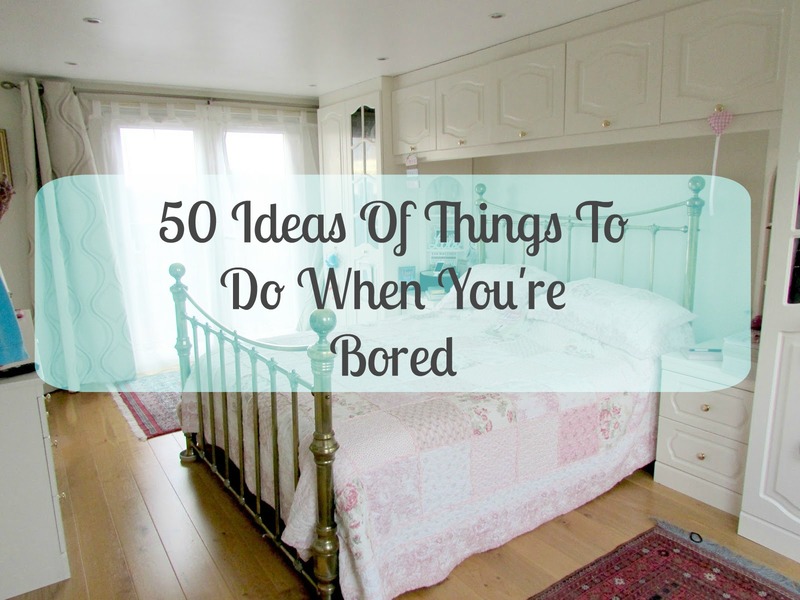 Great list, I always watch tv or sleep when im bored, i have no motivation at the moment.